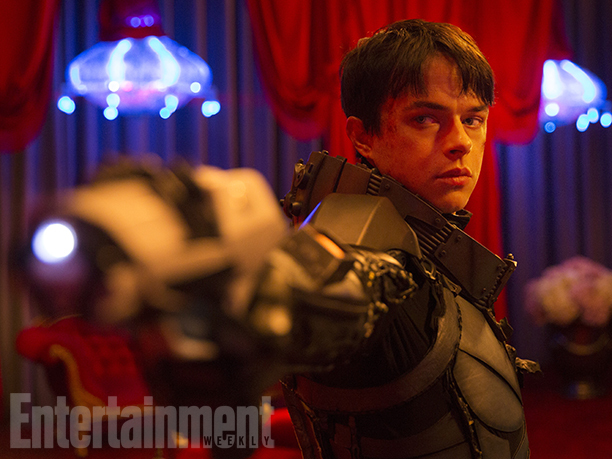 Check out the first official photos from The Fifth Element director Luc Besson’s new sci-fi adventure Valerian and the City of a Thousand Planets, starring Cara Delevingne and Dane DeHaan. See the Valerian movie photos below! 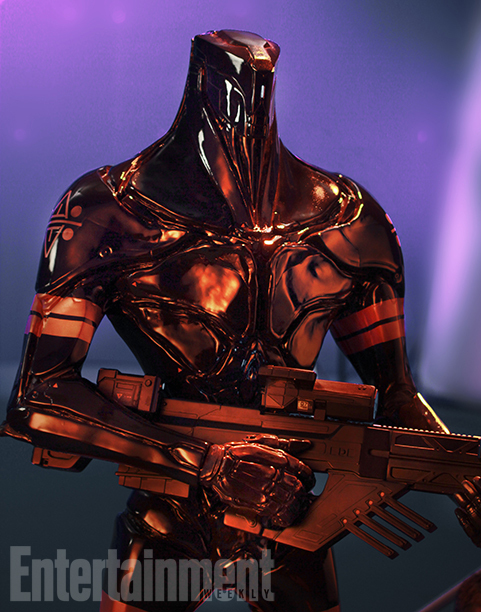 Based on the French comic series Valerian and Laureline, Delevingne and DeHaan lead the cast of co-starring Clive Owen, Ethan Hawke, Herbie Hancock and Rihanna. 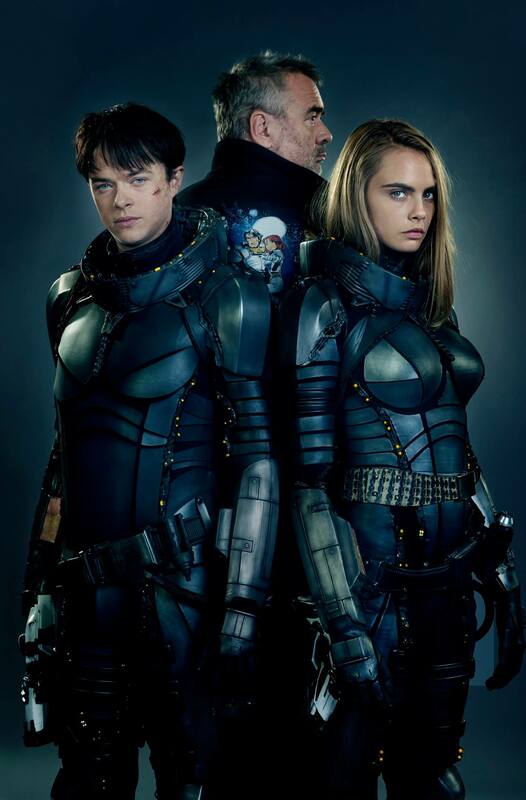 In the film, Valerian (Dane DeHaan) and Laureline (Cara Delevingne) are special operatives for the government of the human territories charged with maintaining order throughout the universe. Valerian has more in mind than a professional relationship with his partner- blatantly chasing after her with propositions of romance. But his extensive history with women, and her traditional values, drive Laureline to continuously rebuff him.